Steve Rubenstein at the San Francisco Gate offers a piece on the finding of letters from a young Mark Twain when he was in San Francisco. San Francisco police officers ought to be made of wax, said one of the most famous men ever to set foot in town. So said none other than a 29-year-old newspaperman named Mark Twain, in a cache of writings that Twain scholars at UC Berkeley have recently uncovered, authenticated and promulgated upon the public. ... The writings — most of which are marking their 150th birthday — shed light on one of America’s greatest writers while he was a young buck who, during his year or so in San Francisco, was still figuring out whether he wanted to be a writer at all. 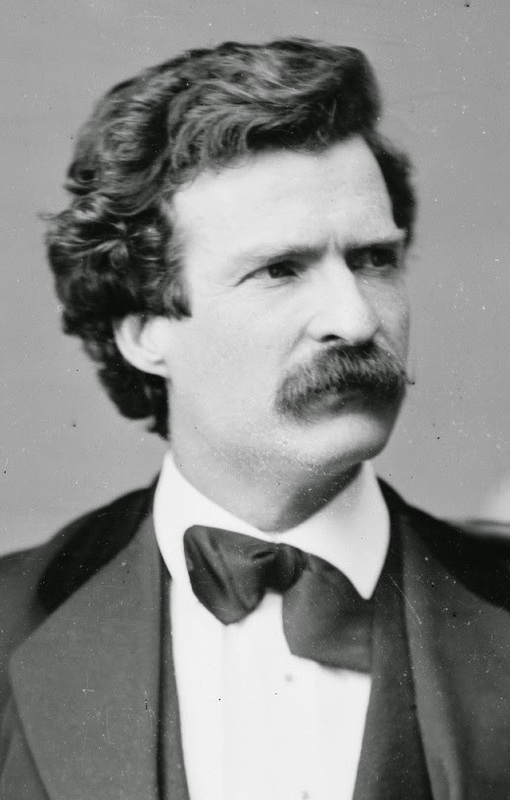 In one letter, Twain picked a fight with the San Francisco police chief, one Martin Burke. 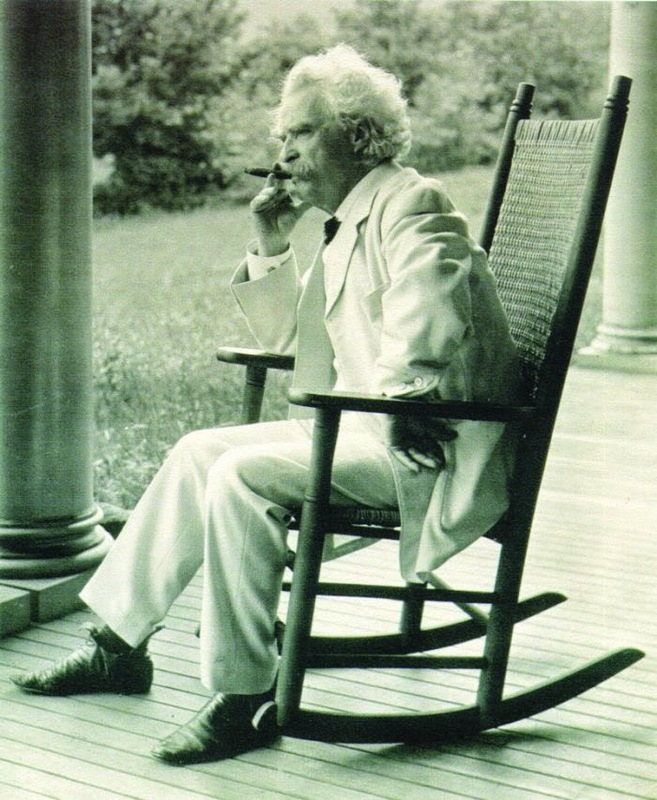 Twain wrote that the chief was like a dog chasing its own tail to “show off before his mistress.” Following an outcry from Burke's cronies, the young Twain wrote an “explanation” in which he said he was referring to the dog, not the chief.